Owen was diagnosed with Rhabdoid tumor on the 30th of January 2018. Owens cancer spread at a very fast pace. As a result, Owen and his family had to relocate to the Ronald McDonald house at the John Hunter Hospital to seek treatment. Mother Kylie, father Brad and big brother William are Owen’s family. The Fight for Connar team met Owen one night on the J1 word at the John Hunter Hospital while delivering a donated Nandos family meal thanks to Nandos Kotara. 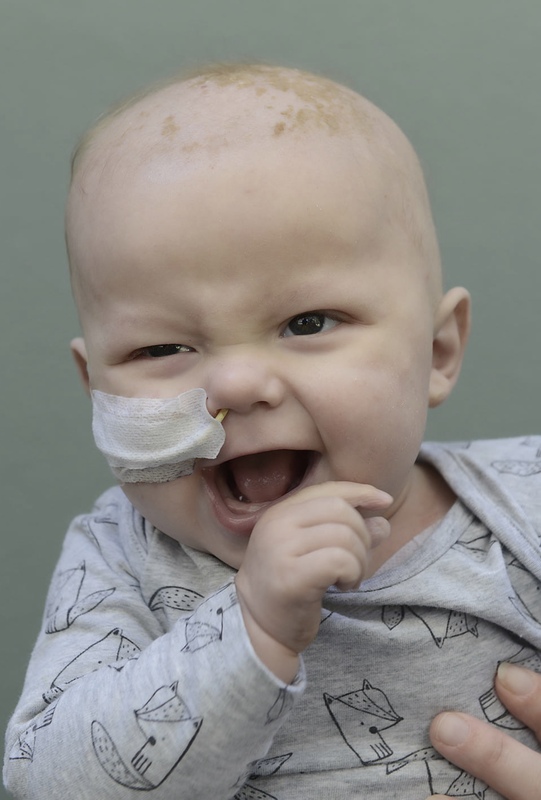 While Owen fought hard against this disease, sadly Owen collected his angel wings and headed for the clouds on the 30th of June 2018 at the tender age of 9 and half months. The world has never been the same. Owen was the first baby we supported as a team. The Fight for Connar team feel blessed to have met this handsome little man.